Read But Never Red » Read But Never Red » Milner moved for medals…not Bosman millions – allegedly! 197 Milner moved for medals…not Bosman millions – allegedly! ‘We want you to stay, we want you to stay, Jimmy Milner, we want you to stay…’ Well, that chant from the Etihad masses went down a storm, didn’t it? The truth was James Milner was never going to extend his five year contract at Manchester City – a deal, albeit a verbal agreement with Brenda’s bunch – had been in place for months, well before his move to Anfield became official. 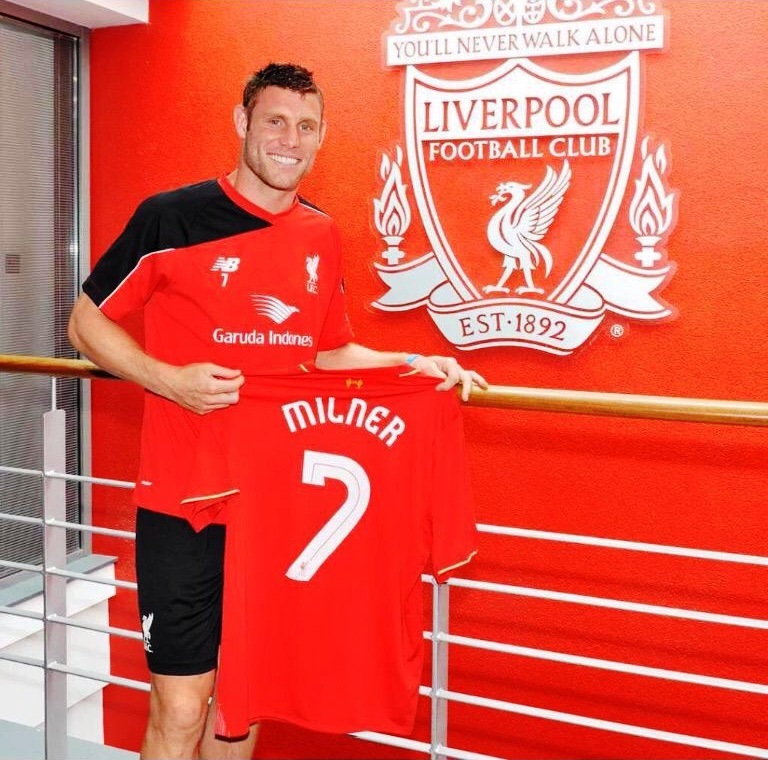 Code Red – Milner is no longer a City blue. A popular player with the majority of City fans, Milner never really cut it with the football purists, the City faithful who are tactically astute, who know what they’re looking for in terms of technical ability and assessing the proverbial ‘first touch’. James didn’t lack for effort or a willingness to adapt and do ‘his bit’ for the team BUT, strip away the emotion, examine the future aspirations of Manchester City and, fair to say, James Milner wouldn’t and shouldn’t have been a regular choice in City’s First XI. 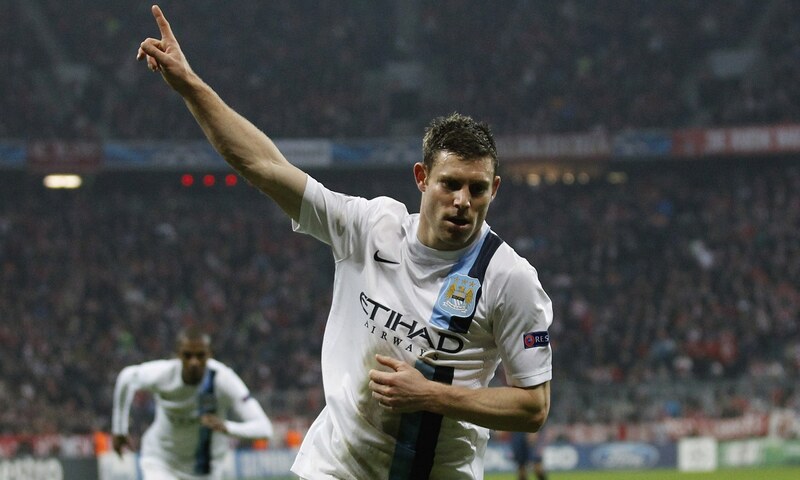 Finest hour – Milner scored the winner for City away to Bayern Munich in the Champions League. Money has always been dismissed as being a motivation for Milner’s switch to Liverpool. The media are quick to latch onto the ‘fact’ that he turned down £165,000 a week at City for a miserly £150,000 weekly pay packet on Merseyside. Maybe the Lancashire Cup, Johnstone Paints Trophy and the Fenway Sports Group Medal for Trying Hardest in Class – that’ll take up some space on the bottom shelf? Medal winner – James picked up 2 Premier League, FA Cup and League Cup medals at City – what does he expect to win at Liverpool? So, the fact that Milner – as was his prerogative – ran his contract down so he’d go on a Bosman and pocket a signing-on fee reputed to be anywhere between £5m- £7m, was never a factor? Glad we cleared that one up, once and for all. James has moved to win more medals at Liverpool than he would have at City, to work for what he appears to believe is a better manager in Rodgers, than Manuel Pellegrini and, the icing on the cake, he can play in his favourite central midfield position all-game, every game, because he didn’t get any ‘playing time’ at the Etihad. 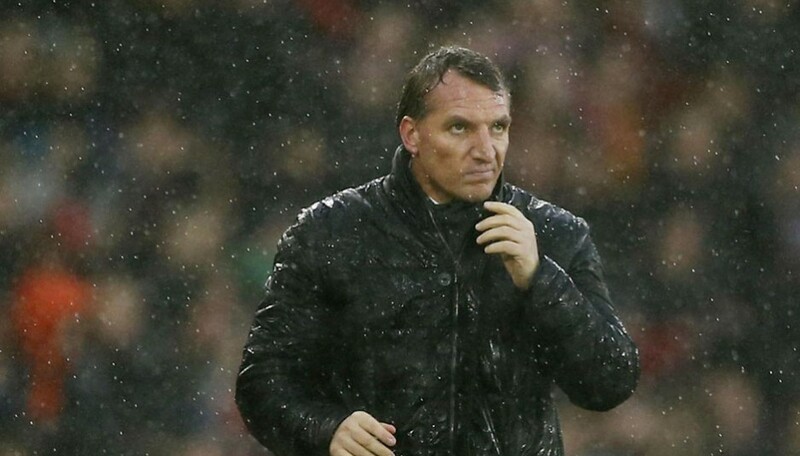 Trusting in Brenda – Milner seems to believe Rodgers is a better manager than Manuel Pellegrini – go figure! Maths was never my strong suit, but Milner participated in 203 games in five seasons at City (an average of 40 per season) scoring 18 goals into the ‘bargain’. No wonder the poor chap thought he was City’s Invisible Man. Football, as we’re so often reminded, is more of a business nowadays than a sport. Loyalty is the exclusive domain of the fans. Warm applause – Jimmy was a favourite of the fans during his five years at City. For the overwhelming majority of Premier League players it’s a job – an obscenely well paid job – but that’s just the way it is. It’s plain stupid when you hear or read City fans criticising their club for not doing more to keep Milner. Pellegrini and Khaldoon could hardly have done more to try and retain the services of the 54-times capped England international. Milner, on the other hand, could maybe have been a little more honest with the club and the supporters, at a time when he obviously had no intention of re-signing for the Sky Blues. No, he decided to spin City a yarn where a ridiculous ‘will he’ or ‘won’t he’ soap opera flourished for months on end. James played to the letter of the law rather than the spirit, therefore depriving City of an opportunity to recoup some of his £26m transfer fee. 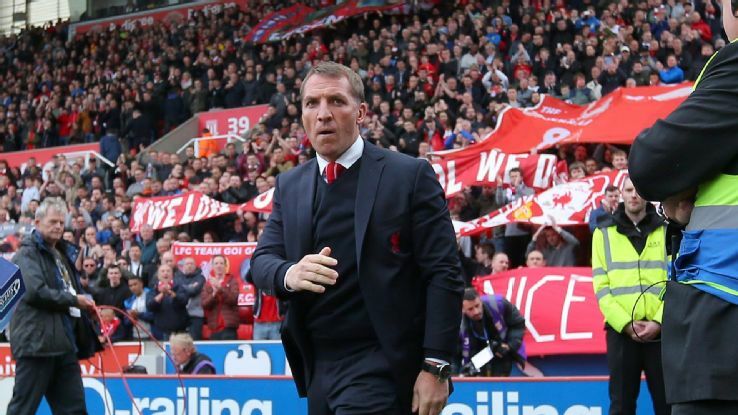 Big factor – Apparently Brendan Rodgers was a major element in why Milner wanted to go to Liverpool…really? Had he said he intended to leave City when terms were offered a year ago he would have probably missed out on his Bosman ‘bonus’. He looked after ‘Number One’ and, in a shark-infested industry such as Premier League football, there are those who would endorse his actions. He’d honoured his obligations to City and owed them nothing. It was a somewhat subtle and telling remark from Khaldoon, in his end of season review, when he said he was sad to see James Milner leave, describing him as one of his ‘favourite people’ at the Club. 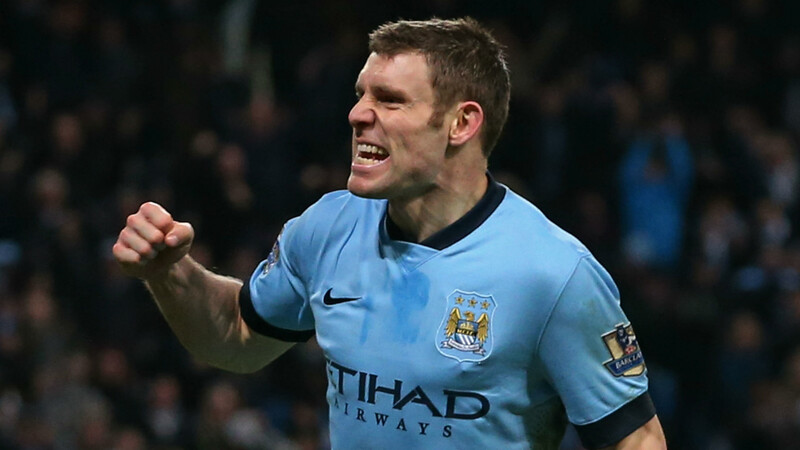 Highly rated – City Chairman Khaldoon Al Mubarak & CEO Ferran Soriano wanted Milner to stay at the Etihad. He didn’t get the accolade as one of the Chairman’s favourite ‘players’. Undoubtedly, City were sincere in their attempts to retain Milner but, had he not been English and an integral element in the vital ‘home-grown’ quota, one wonders if it would have been viewed as such a high priority. His departure – for whatever reasons – can only be viewed in a correct light when City reveal the calibre of his replacement, amid a projected £200m upgrade to the first team squad. Until then, fans who bemoan his loss would do well to keep their own counsel and desist from the assertion that Milner’s departure heralds the demise of City. In a different take on Milner’s move from the Etihad, our guest contributor – a ‘colourful’ controversial football manager and head of youth development who wishes to remain anonymous – compares and contrasts the merits of crowd favourite James, with the oft maligned Javi Garcia who left City as a Premier League Champion, transferring to Zenit St Petersburg in the summer of 2014. Football is a game that requires technical expertise, a ‘football’ brain and fitness – so why do supporters get over excited when only one of the three essential elements are present in a player? Some Manchester City fans might consider this treason, but let’s examine the virtues and vices of two players perceived in completely different ways – James Milner and ex-Benfica and City holding midfielder, Javi Garcia. 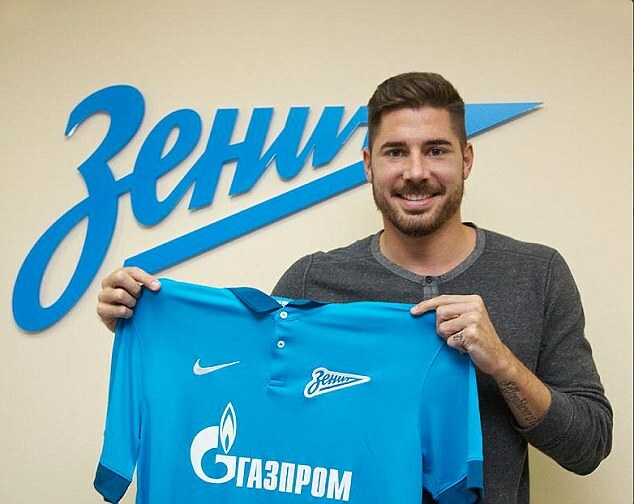 Shipped out to Russia – Javi Garcia was underrated during his time at City. From a technical coaching perspective one is massively under-rated, the other grossly over-rated. Spanish midfielder Garcia arrived at City as the pick of a comparatively bad bunch of transfer buys in the summer of 2012. Roberto Mancini had wanted Robin Van Persie from Arsenal and Daniele De Rossi from AS Roma, to help defend City’s first Premier League crown in 44 years and make inroads in the Champions League. 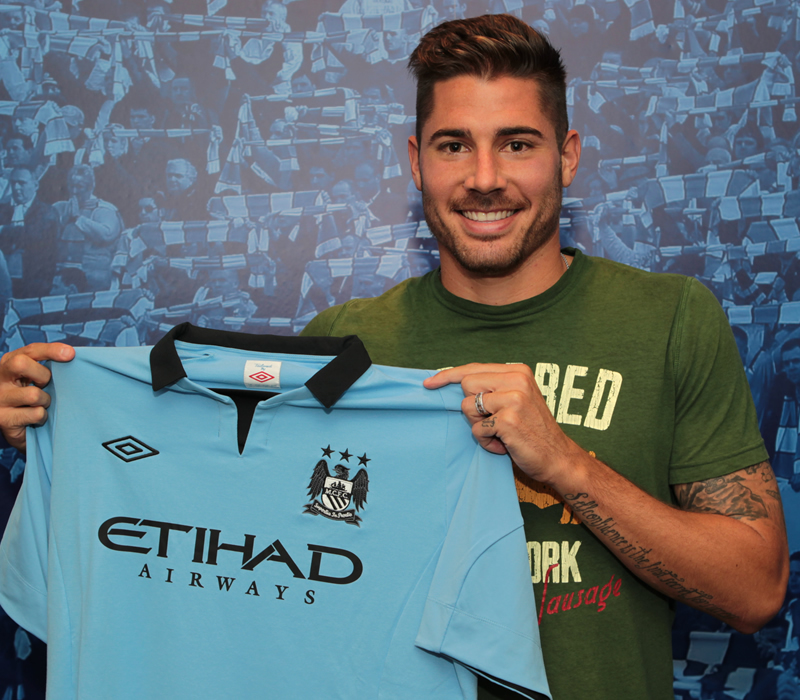 Instead Bobby Manc was handed Jack Rodwell, Scott Sinclair, Richard Wright, Matija Nastasic and Javi! Same pose, different shirt – Garcia arrived at City from Benfica in a massively disappointing summer transfer window of 2012. Little wonder City virtually handed the title – gift wrapped – to old Slur Baconface at The Swamp. It took a while for Garcia to settle, not helped by often being played out of position at centre back, but he eventually proved his worth in 2013/14, helping guide City to six consecutive wins and a second Premier League crown. He was an old school central defensive midfielder, disciplined, breaking up opposition play, pulling shirts, grabbing shorts, offering solid protection to his team’s back four defensive line…everything that, as a manager, you want from a CDM. Perception & Reality – Garcia did a job for his manager but was not always appreciated by City supporters. Frighteningly, it was also a view held by many with FA coaching badges, the people, tasked with getting English football back on track, building the foundations for future England international success. And then we have James Milner – a great lad – bursting with energy, full of running, hard working, versatile, oh yes, the salt of the earth ‘Jimmy’ – the embodiment of an English grafter. 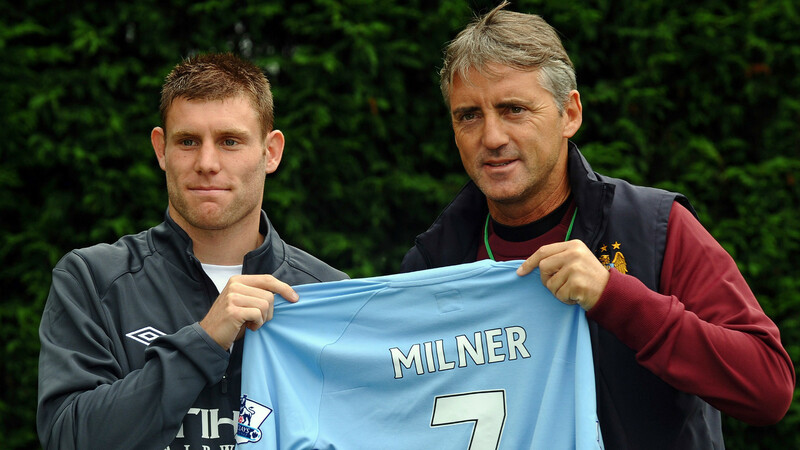 Five years ago – Milner arrived at Mancini’s City for £26m from Aston Villa. But, seen from the ‘terraces’, and more worryingly, those who hold the aforementioned coaching qualifications, he runs around a lot, pops up all over the pitch and wins corners by kicking the ball against the shins or backside of an opponent! What a wonderful asset. It’s mental – the mentality in this country is all wrong! We regularly seem to prefer the headless chicken over the positional discipline, the ‘kick & rush’ over the ‘pick the right pass’ or, put more bluntly, wrong over right! Success at the highest level of the game boils down to decision-making; buying the right players, selecting the best team, adopting the right tactics, finding the formation and personnel to play the way you want. Does this require versatility from the players? Yes, of course, and players such as James Milner provide such flexibility in a ‘jack of all trades, master of none’ fashion. But, the inescapable truth is that football needs more, so much more. It needs the Pirlos, the Iniestas and the Silvas to make football the ‘Beautiful Game’, but for those creative forces to flourish you need the likes of Javi Garcia, far more than clones of James Milner. Contrary to how it may appear, it’s not ‘Let’s have a pop at Milner because he’s gone to Liverpool time,’ but the contrast between Javi and Jimmy symbolises the difference in fundamental thinking and football philosophies. English football has to plan and create what it needs to succeed, not pander to the misconceptions of unenlightened fans and sterile coaches. The Germans have done it for years – why can’t we? To conclude, James Milner played his part in the greatest period of Manchester City’s history. He was fortunate to be surrounded by world class players such as Sergio Aguero, David Silva, Yaya Toure, Pablo Zabaleta and Vincent Kompany. 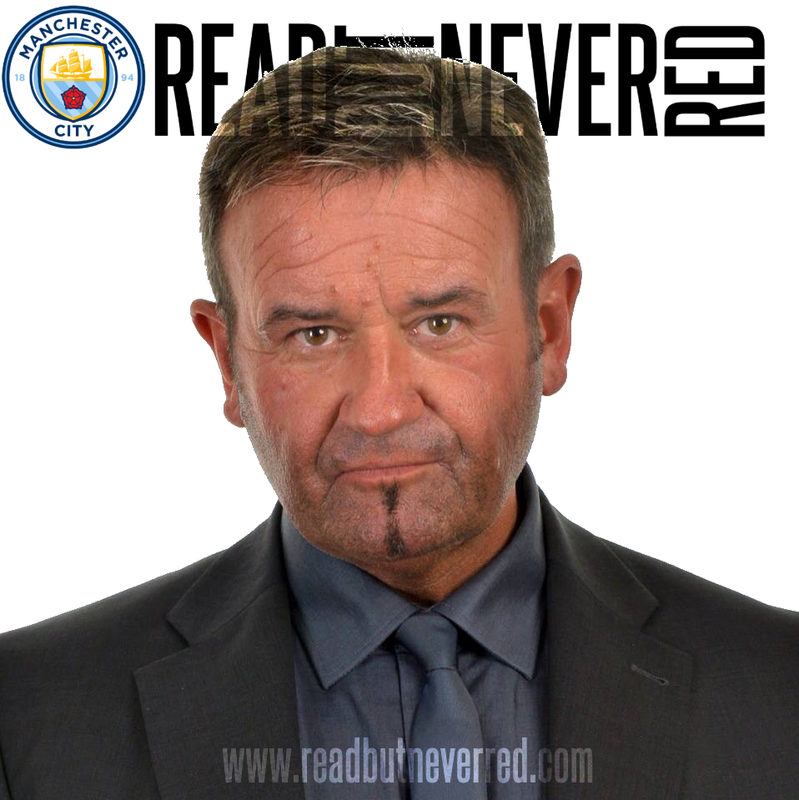 He made a great living during his time at the Etihad and, to all intent and purposes, Jimmy is a genuinely nice guy and thoroughly decent chap. He wasn’t however a top drawer player, the sort City need if they are to win, and successfully defend, Premier League crowns and, ultimately conquer Europe. It now behoves Txiki Begiristain, City’s Director of Football, to deliver a tangible upgrade in personnel this summer, thereby ensuring Milner is not missed anytime soon. Can't really argue with any of that, and it pains me to see so many fans bemoaning his loss. A good player, but never a great one, and the Liverpool fans are in for a huge shock if they think Milner is the man to replace Gerrard in the middle of their team! TBH, Garcia never really got a chance - and neither will Fernando (who to be fair has not yet settled) as most fans will always go for the "busy" Nigel DeJongs over the tactically astute players like Garcia/Fernando. Thanks No 5, I would however beg to differ in respect of Fernando. Ever since he was injured against Stoke at the Etihad he looked a shadow of the player I had expected. 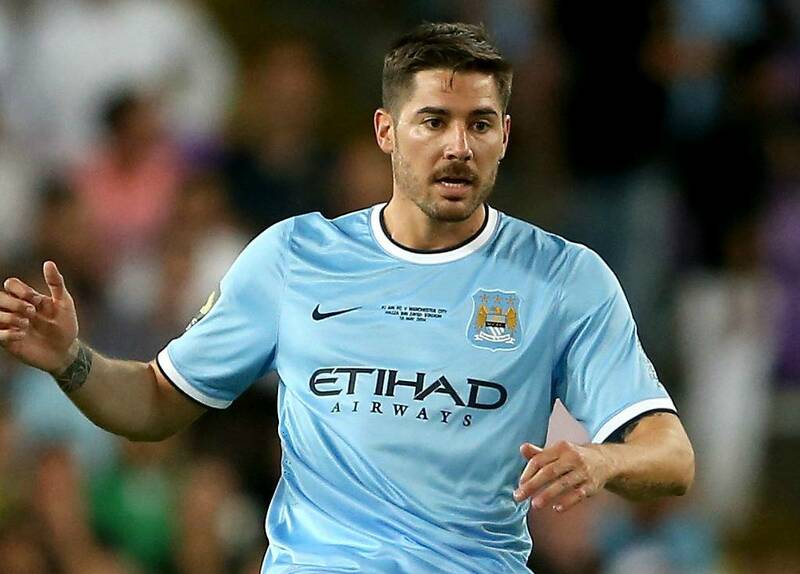 I would be genuinely delighted to be proved wrong and for Fernando to step up as the midfield enforcer City lack. I won't hold my breath, but neither will I hold back on the mea culpa and praising him to the high heavens if he comes good. I still can't believe they let him run his contract down, should have shipped him out for a fee a year ago. Indeed Ed! Whether James held out false hope last summer, and in the January window, that he might stay I don't know. Most players in his situation normally have the 'decency' to intimate their intentions, but his actions spoke louder than words. I would never criticise his effort and he certainly wasn't without talent, but the amount of adulation, coupled with the amount of fans who criticised the club for not being able to retain him, is disproportionate to the man's skills and potential future contribution. Let's be honest, virtually every city player signed for city because of the money on offer so it's hardly a revelation if they leave for a better deal elsewhere. However in Milners case the reason is more likely to be playing time and a chance to play in his favoured position. I'm not naive enough to think it's because he believes he will win more trophies, we just cannot compete with city, United, Chelsea etc hence Sterlings desire to move for a bigger wage and huge signing on fee. Refreshing comments 5 times. However, the days of players signing for City purely for the money are long gone. It was a necessary evil when Sheikh Mansour took control because the club knew it had to fast-track a route to success because of the spectre of Financial Fair Play. The ends have justified the means so it hasn't been a problem. I have no personal animosity to James Milner, but I cannot wish him well because that would mean wishing Brenda success...and that would never do. The irony is Milner is portrayed as a saint by the media, whereas Sterling is the pantomime villain BUT, if you take their motives at face value, they amount to the same e.g. it's not about the money, it's about winning trophies! One of the beauties of free speech, even if some people use it to speak complete and utter b*llocks, because it's what their new fans want to hear. as always a great read and absolutely spot on. I've been saying this all along; all he has is work rate, I challenged all my mates to name their first 11 from the current squad if all players were fit and Milner doesn't get a look in. bench player at best because he can cover a few positions. he lacks the pace of navas for the wing, the technical ability of both Silva and Nasri in attacking midfield, not as athletic as Yaya, Fernandinho or fernando in defensive midfield. There isn't a place in our first team for him before we make any signings and there certainly wont be after, he's normally a sub for England too. He let his contract run down and left for a MASSIVE signing on fee and not to win medals; but as always with the Rag Media players only join City for money not leave City for money. I wasn't being unduly harsh on Milner, simply bringing a different perspective on his move. The media would have it that St James moved to Anfield for the honour of wearing the shirt, playing for the best fans in the world, restoring the club to its rightful place at the top of European club football, blah, blah, blah-dee bloody blah. Depending on the calibre of new signings - and they'd better be 'high quality' to use the words of Khaldoon - Milner would indeed have been on the bench most of the time. In fairness, he often made an impact off the bench. He was then rewarded with a starting role and more often than not, delivered mediocrity. 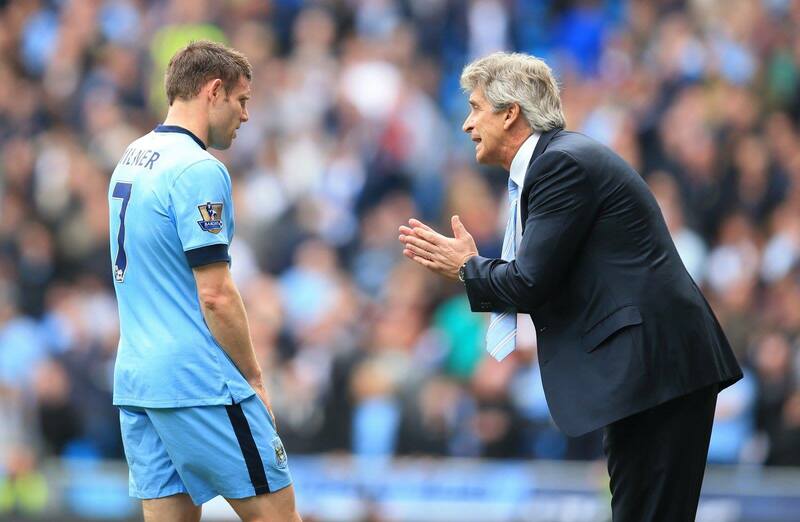 Milner is a very useful footballer, a little under-rated, and a great tactical resource for his manager to call on. He is not great in his fabled "favourite central position," not good enough for City or England, and definitely not good enough for Liverpool (I say that because, in my opinion, the Liverpool fans are a little less forgiving than City fans). He is far more effective playing on the right side of midfield, but too slow to be a star there. City tried to replace him, with Adam Johnston, and Jesus Navas, but his replacements far too often flattered to decieve, and Milner's effectivity and consistency kept him in his manager's thoughts. I think City fans really and duly credit him for this. Finally, for me, a player who is usually benched for CIty will also be benched for Liverpool, like Balotelli last season and maybe Dzeko/Jovetic this season. So James, you won't win as many trophies, you won't play in the middle and you will see plenty of bench time. 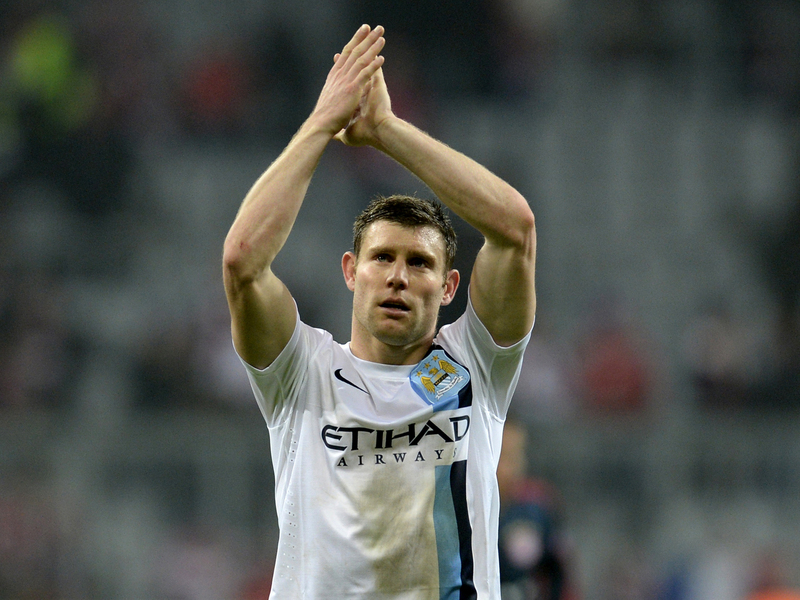 It was a reflection of City's season that Milner stood out as a top performer in the eyes of many of the fans. He stayed fit and filled in at a multitude of positions to help the team. I would never knock his versatility and endeavour. I would have been happy for him to remain at the club, but if he was to have been a regular starter it would have meant something was wrong at City. James is a good player but would he have a starting berth at Real Madrid, Barcelona, Bayern Munich or even Chelsea...no. They're the benchmark in terms of European dominance and City need to emulate and surpass them. They would not do so with Milner at the heart of the midfield. Milner was an excellent footballer with a first class engine. He never gave less than 100%, never chickened out of a challenge and was rarely injured. We are IMO, weaker without him. His willingness to play anywhere was his undoing. Those that decry his talent are buffoons. He was at his best against the best, and that in my books makes him a very special player. 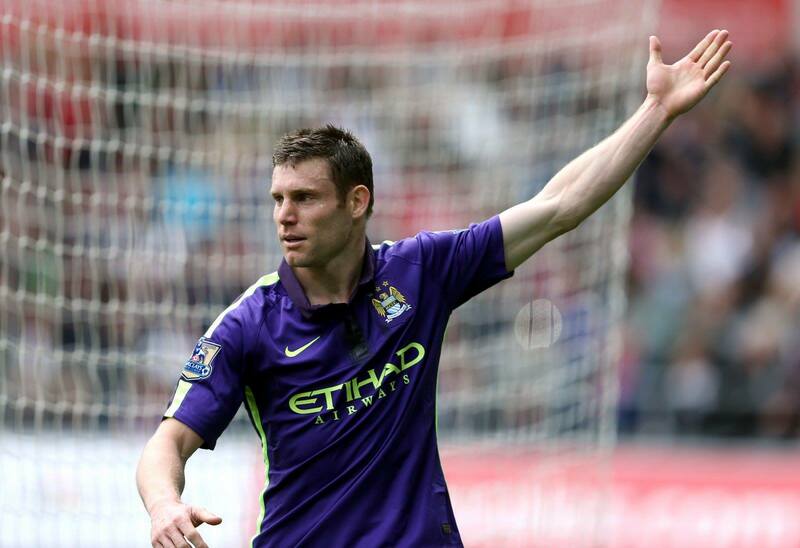 Cheers TT, Milner tended to divide opinion among some City fans. He was indeed all of the things you mention but, theoretically City should have had and should have in the future, better players in front of him to take us to where we want to go. Does it say something that he's gone to Liverpool - deluded Liverpool - who think they have a God given right to be at the top table of both English & European football? I wish Milner personal success, but that would not extend to his employers. I think Milner excelled most in away games where he had the ability to cover every inch of grass. Most people I think wanted him to sign the new contract and like me were disappointed when it was obvious he was "on his way"
The reason for going - more playing time in his favourite position. The amount of players Brenda bought last year and is doing this year I doubt if Brenda knows or recognizes half the players at the training ground. Fernando has yet to prove he is better than Garcia and like Mangala this should be the season they "up" their game. Thanks Jimmy and good luck at Anfield. Its good to read something that does take a free ride on all the latest cliches. Let me put my cards on the table upfront. I cannot stand Rodgers with his snide sneering and delusional meanderings. There is something almost psychopathic in the way he behaves. Maybe its the tutoring he got from that triple A coward Mourinho. As for James Milner as you say he has fulfilled his contract and always given his best and for that I am truly grateful but the truth is in the next big stride the club takes he would be a squad player plugging gaps not driving the team on. No worries, freedom of speech and differences of opinion. A bit of provocation during the close season never hurt anyone ;-) I'm not anti-Milner but City can and will need to have higher calibre players than James to win the big prizes. Get the job done Txiki! James Milner is a bit of an enigma. He always seems best when coming off the bench rather than being selected to start. After a good game from the bench, I cannot recall a game where he made a difference when in the starting 11. He had had some great games against top clubs - Bayern Munich in particular. However he has not got pace, technically good but not brilliant and when all are fit would not be in the starting 11. I would rather he have stayed than go but city should not have done any more to try and keep him. In terms of clubs and success he has now moved down the ladder. Therefore David I cannot agree with your previous comment that James has the same motive as Raheem Sterling in terms of winning trophies. He would win more staying at city. I like Jimmy and wish him well but he is obviously thinking about what he will do after his playing career ends. It looks like he wants to become a pundit so joining Liverpool will complete his CV and prepare him for life as a sycophant. Brilliant observation! Tongue-in-cheek, maybe, but sadly, very true! It just illustrates the double standards that are applied to City by the media - time and time and time again. The claim is that City fans have a persecution complex. Journalists and pundits will say we are treated the same as any other club - the Milner & Sterling dynamic is a decent illustration of how that is very far from the truth. Pellegrini - the perfect gent - comes in for insidious criticism from the anti-City media, but the love-in with a self obsessed ego maniac like Rodgers goes on. I wonder if any media outlets will take a close and subjective look at Brenda's dealings with Sterling. Thank goodness Rodgers isn't at City, it'd be enough to put me off the club I've supported for decades. Completely with you you on that one Stephen - thanks for reading and commenting again. Milner was a good player for City but not a great one, & it was sad that he couldn't be honest with the club & the fans & say he wasn't going to stay. With hindsight we should of sold him early but that's easy for me to say. However he did do a job for us & for that I thank him & wish him well. But like you I can't stand Big gob Rodgers & can only see the big signing on fee plus the chance to play in his so called favoured role as a reason to downgraded to LFC. On Garcia I liked the guy & he was starting to prove how good he was but then he was shipped out, crying shame if you ask me. Well done Dave another top notch readbutneverred. Thanks Doug, your feedback pretty much reflects my sentiments on Milner. Garcia was a so much better than most fans perceived him to be but, like Milner, he's history. Now let's see the colour of City's money and see if they can make good on Khaldoon's statement of high quality signings and City being much stronger.